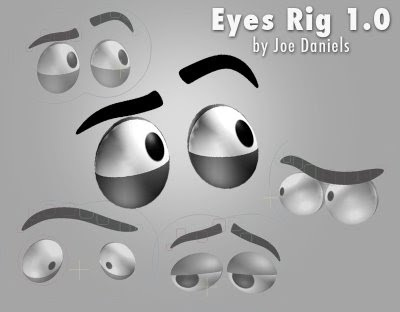 For an animation example, check out the post on Spungella. Tentacles are a pain but this rig does a pretty good job setup wise. 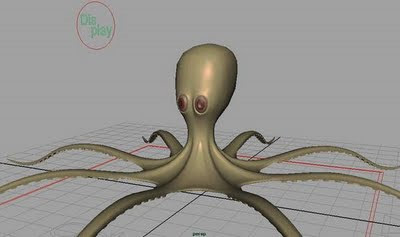 The only things I was missing were Eyeblink options and some sort of IK mode between body and tentacles, so you could pose out the tentacles and move the whole body while the tentacles stay put. You do have body controllers, but they are mostly for the upper squishy head and doesn't affect the more flat base. Speaking of squishy, there's also a head squash/stretch option, which is neat. It's very fun rig to use, the setup is good! I wish the hip controller would just affect the hips and not rotate the spine above, unless there is some setting that I missed.